Here is a very-short list of a few indoor cameras that we recommend. However, nearly any IP camera will work. 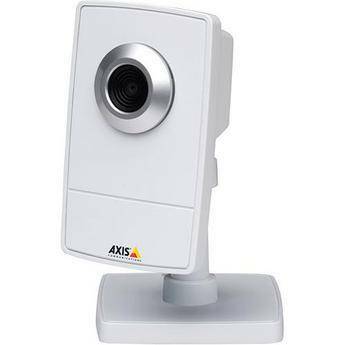 The price differences of IP cameras generally have to do with 1) the level of optical zoom of the camera 2) wireless capabilities or not and 3) if there is PTZ control. So feel free to go out and find one on your own. And here is a link to my post about Outdoor, all-weather, PTZ cameras. I purchased and installed some Ubiquiti cameras……NOT having a good time with them. Have installed REOLinks at my cabin. Are they a good choice for hosting. If not, are you able to remotely connect to my Unifi cameras to see what the issue is? We’ve have a lot of success with Unifi cameras and Unifi NVR’s. I’ll shoot you an email follow up now and show you some examples.